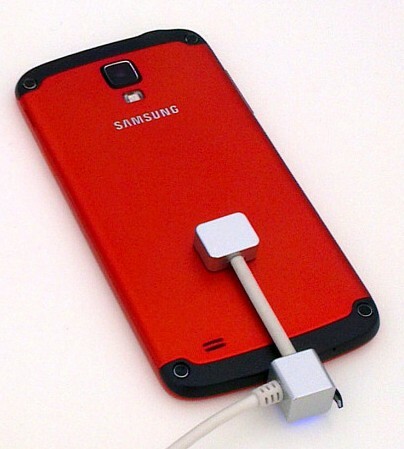 Samsung has several Galaxy S4 side versions, such as the S4 Active with Waterproof and Dust-proof improvements and the S4 Mini, the smaller screened version of the phone. For now the 2 devices haven’t been put on sale, however Samsung decided to release the kernel sources for both devices. In the past weeks Samsung already released several kernel sources and now this. We can only appreciate their promptness on complying with the open-sourceness regularities. Kernels are the main system that operate on your device, so you don’t really have much use of this if you are not a developer that knows how to read code and create cool things out of it.